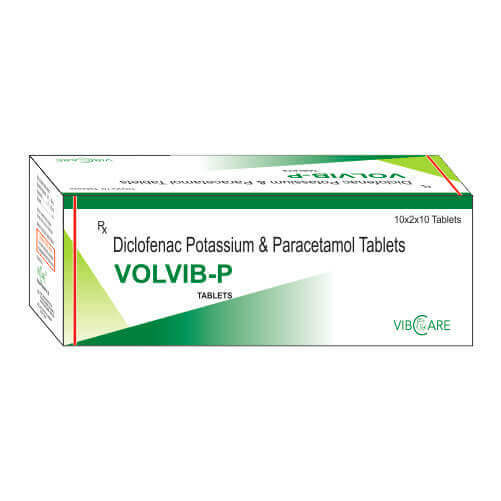 Diclofenac is a nonsteroidal anti-inflammatory drug taken or applied to reduce inflammation and as an analgesic reducing pain in certain conditions. 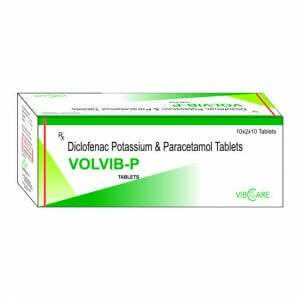 It is supplied as or contained in medications under a variety of trade names. 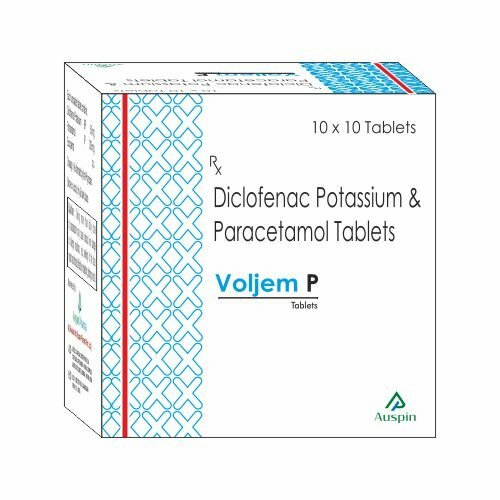 Paracetamol, also known as Acetaminophen, is commonly used for its analgesic and antipyretic effects. Side Effects. Upset stomach, nausea, heartburn, diarrhea, constipation, gas, headache, drowsiness, and dizziness may occur. If any of these effects persist or worsen, tell your doctor or pharmacist promptly. This medication may raise your blood pressure. Diclofenac Potassium / Paracetamol is a medicine that is used for the treatment of Fever, Dental pain, Headache, Aching muscles, Muscle ache, Ear ache and other conditions.